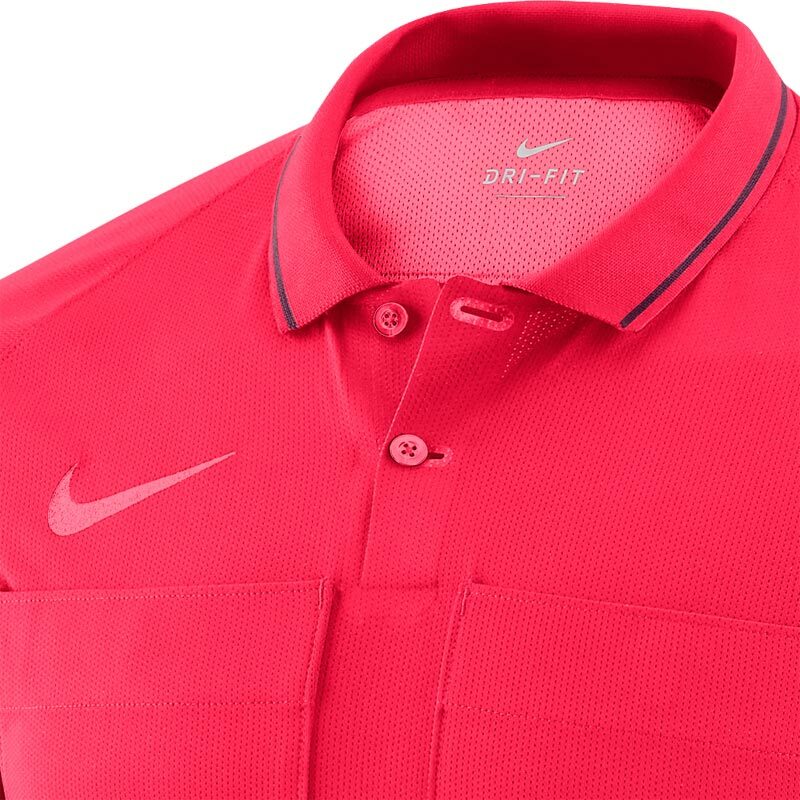 Nike ® Short Sleeve Referee Shirt, Ready for the pitch. 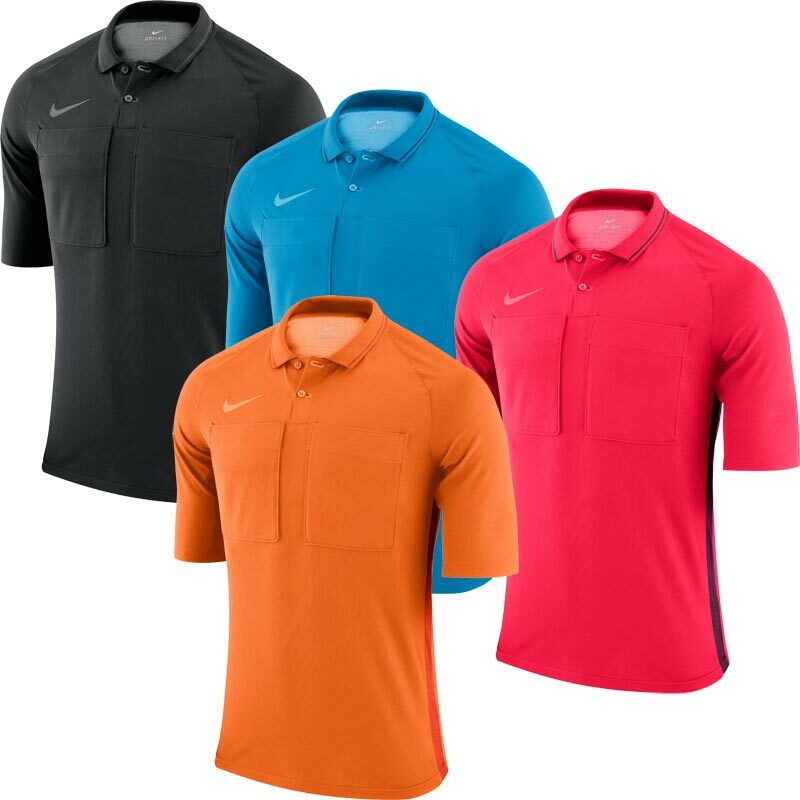 Anticipated availability for the Nike ® Short Sleeve Referee Shirt: June 2018 to end May 2020. 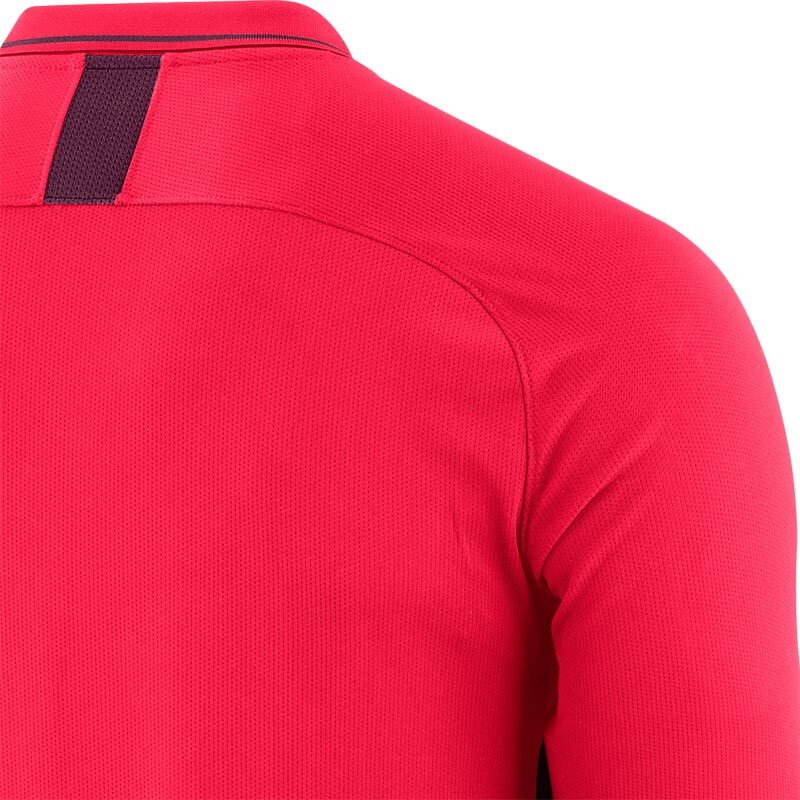 Nike Dry fabric moves sweat from your skin for quicker evaporation helping you stay dry, comfortable and focused. The item was delivered as expected. Fits perfectly and is exactly what I wanted. 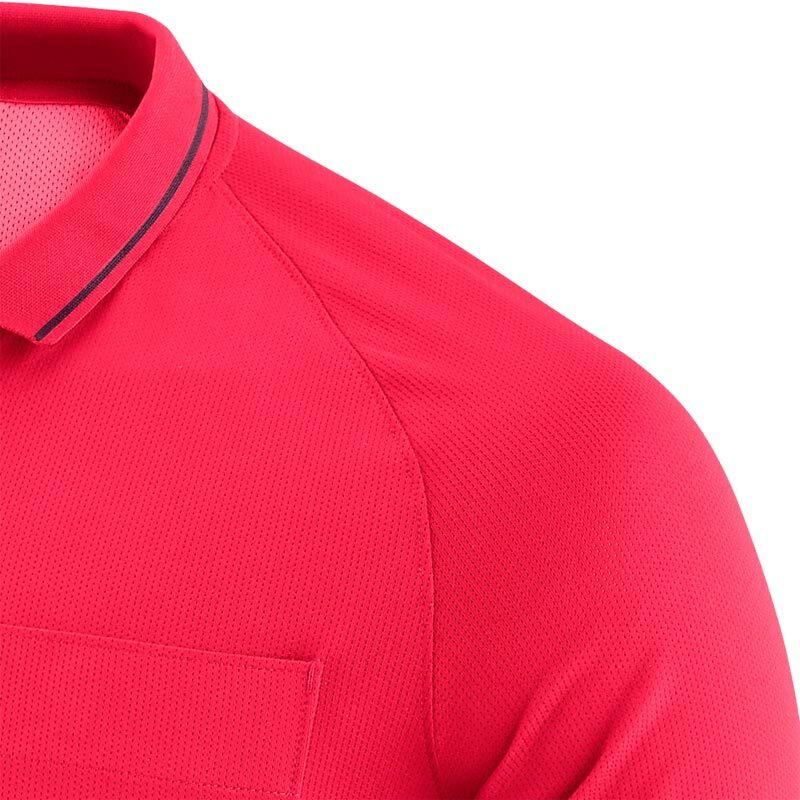 Bought this shirt for my son, he says although it is good quality fabric and well made he felt the size was not quite as generous as his previous one, which was the same brand and size. Fantastic value for all your Referrer requirements that can't be touched by other suppliers and i will continue to purchase more items from Newitts. TOP CLASS KIT FROM A TOP CLASS OUTFIT. USED BEFORE AND WILL USE AGAIN. 5 out of 5 Spot on and good value.... Will be buying more soon. Spot on and good value.... Will be buying more soon. Really great shirt. Very good value for money.